Yes, that’s right.. Terence is on holidays in Rome! So everyone at TECHGEEK.com.au is partying like crazy. We talk about the new Windows Phone 7, The Android ‘dude’ problem, #newtwitter, the iPhone app that allows you to spy and much much more. 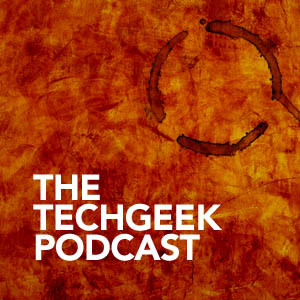 Behold, Episode 15 – the first extremely unorganised podcast to come from TECHGEEK.com.au, oh and we have made the clean tag! Programming note: Terence & James are not on this week’s episode. Both are representing groups going to Rome. Does Android have a ‘dude’ problem?